Men With Coconuts are coming to Aberdeen for one night only! 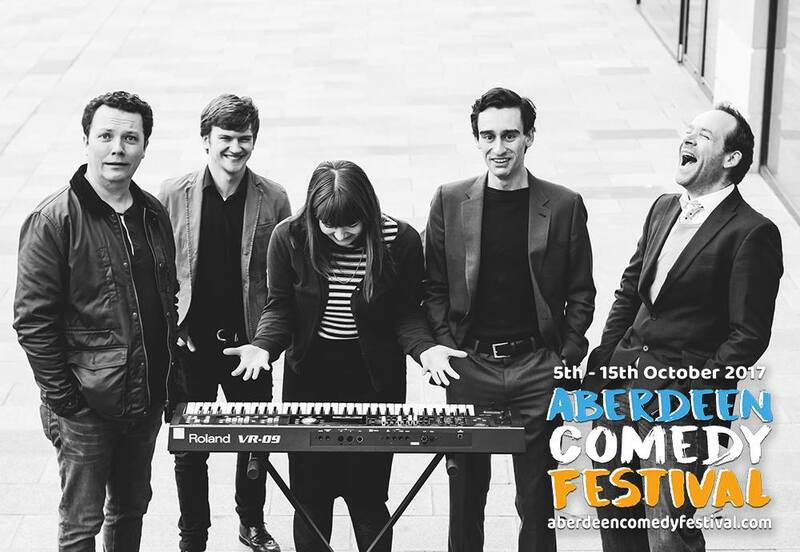 As part of the Aberdeen Comedy Festival, the Men With Coconuts will take to the stage in the Aberdeen Douglas Hotel on October 9th. Improvised sketches, games and songs culminating in their signature showstopping finale - an entirely improvised musical with piano accompaniment. Click here to purchase tickets in advance!